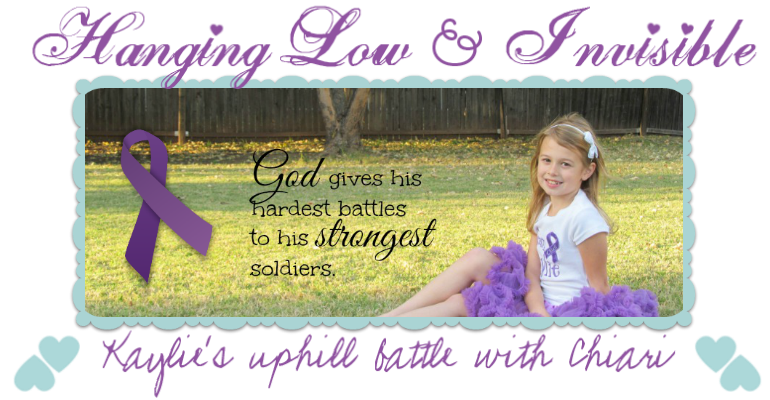 Hanging Low and Invisible: Rare Disease Day! Today is Rare Disease Day, and Chiari is one of the conditions on that list. 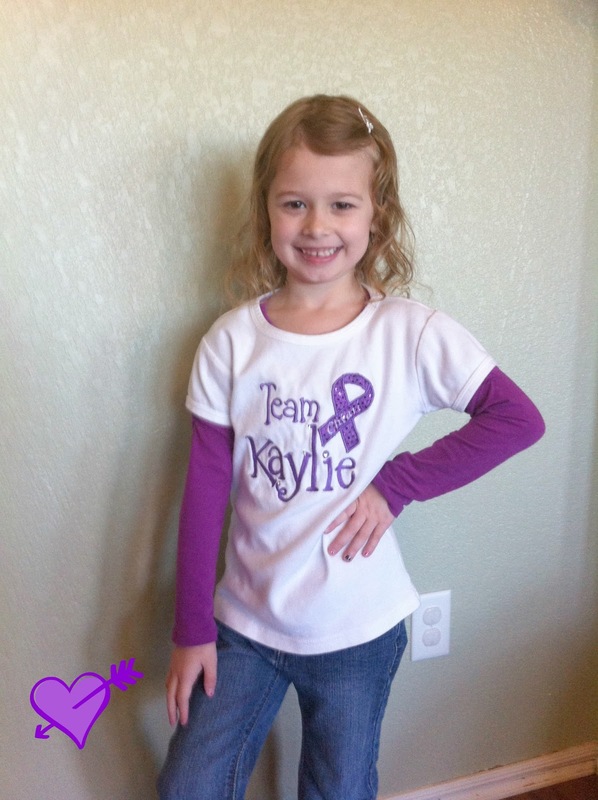 Please wear purple today in honor of Kaylie and all the other Chiarians. To learn more about rare diseases, please visit www.rarediseases.org or to learn more about Chiari you can also visit www.asap.org. 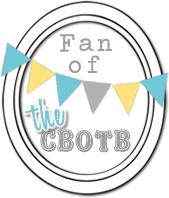 I am the owner & writer of this blog. I am also the mother of Kaylie, Mason and Abby. 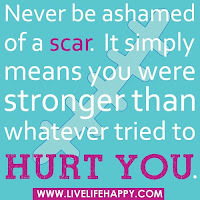 This is a blog of our personal story dealing with Chiari, and related conditions. This is not to substitute for medical advice, please see a physician for that... this is just our story and our experiences. ......And she is vomiting again!